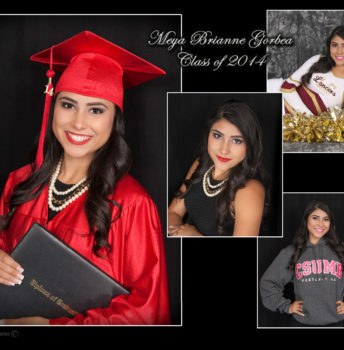 Looking for the right photographer to handle your Brea or Glendale senior pictures or graduation portraits? 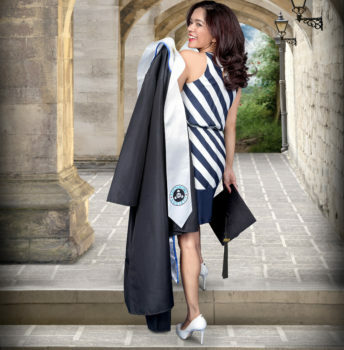 It’s an important decision! 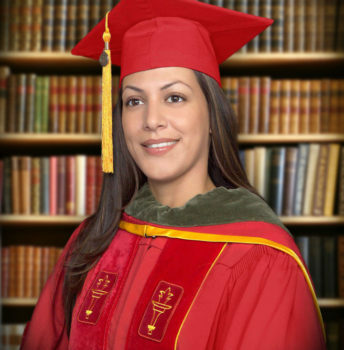 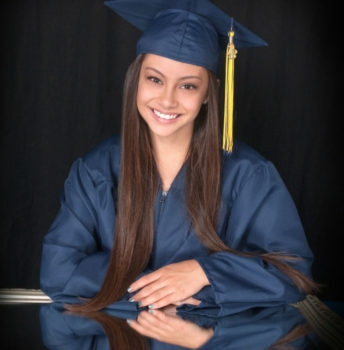 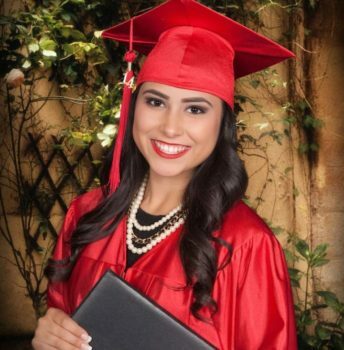 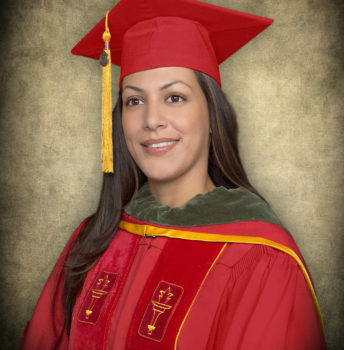 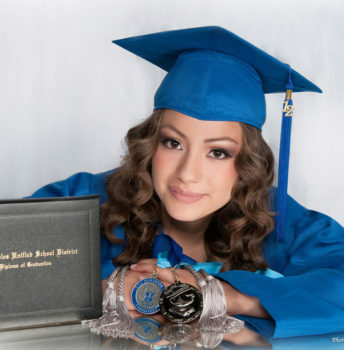 Photo Perfections offers Glendale and Brea senior pictures photography that makes the graduate look his or her best. 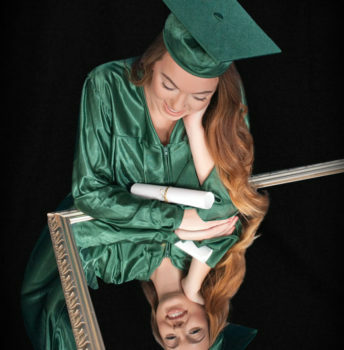 Senior pictures are all about showing how the graduate looks in cap and gown, but there’s still room for creativity with backgrounds and poses. 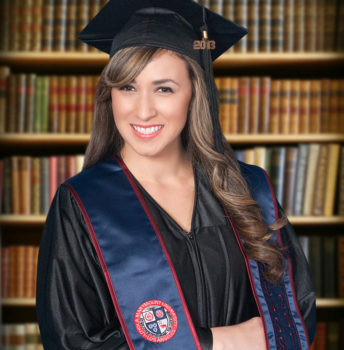 Whether posing thoughtfully in front of a wall of books or jumping for joy that it’s finally all over and a new stage of life is beginning, your graduate’s personality will shine through in beautifully composed portraits. 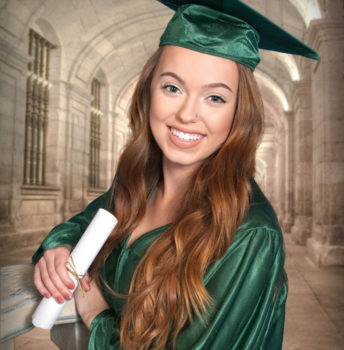 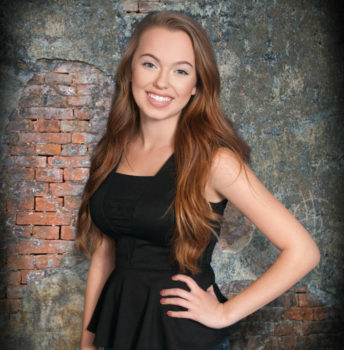 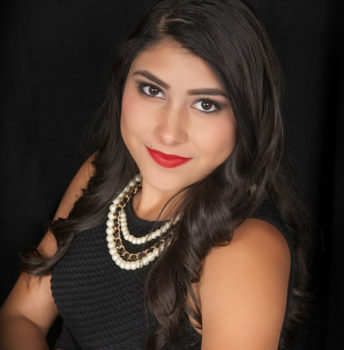 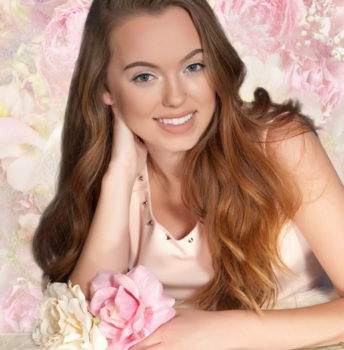 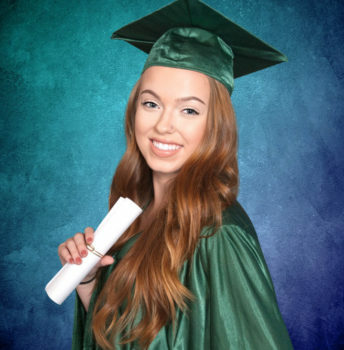 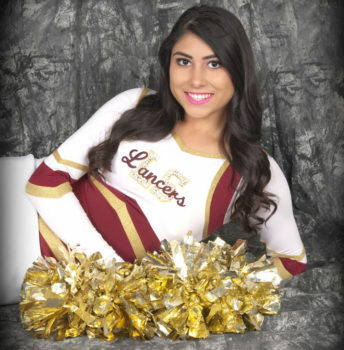 Our creative team also includes talented graphic designers who edit and polish your senior pictures to perfection — so they look great whether you use them for graduation announcements, frame and display them, post them on social media, or all of the above! 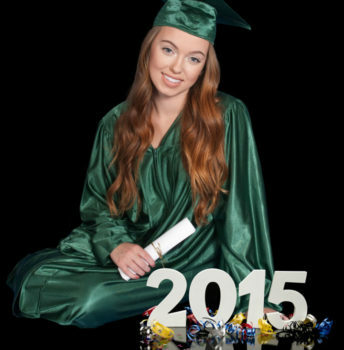 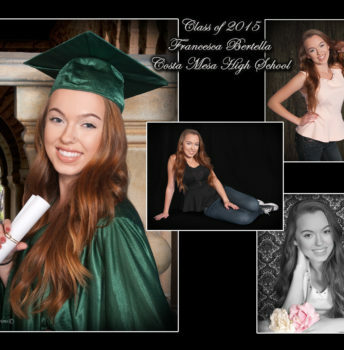 Book your Brea or Glendale graduation portrait photography session today at either of our convenient locations!